I’m done. In just over a week I will be working my last shift in the Career Resource Centre. Over the past three years I have reviewed hundreds of career documents, helped many students, alumni and community members with their job search and worked on many career related projects. For my last blog post I thought I would reflect on my time in the Centre and compile some of my tips for university students looking for work. Be Unique and Get Involved! I can’t overstate this enough. When you graduate, you will have the same qualifications as everyone else in your graduating class, what makes you stand out from them? Why should an employer hire you over everyone else? Your non-academic experiences (work & volunteer experience and extra-curricular involvement) make you unique and can all be included in your career documents. The more involved you are, the more experiences you can draw upon when making a resume or answering interview questions. 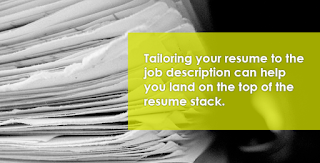 Resumes/cover letters are an employer’s first impression of you; make them professional. I have seen many qualified candidates come into the Centre with disorganized and outdated resumes. You are not doing yourself any favours if you are using a resume you made in grade 10 careers class to apply for jobs. 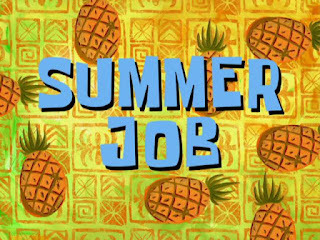 Don’t list outdated experiences in your resume; you can probably take out the summer job you had in the summer of grade 10. Similarly, put some effort into tailoring a cover letter for each job you apply for. We have a lot of resources in the Centre and in our Online Resource Centre on CareerZone to help you in making professional career documents. Just because you know all about Persian food, doesn’t mean you need to write that in your resume. Resumes are skill profiles; you need to prove to an employer (through your experiences) that you have all the skills listed in the job description. 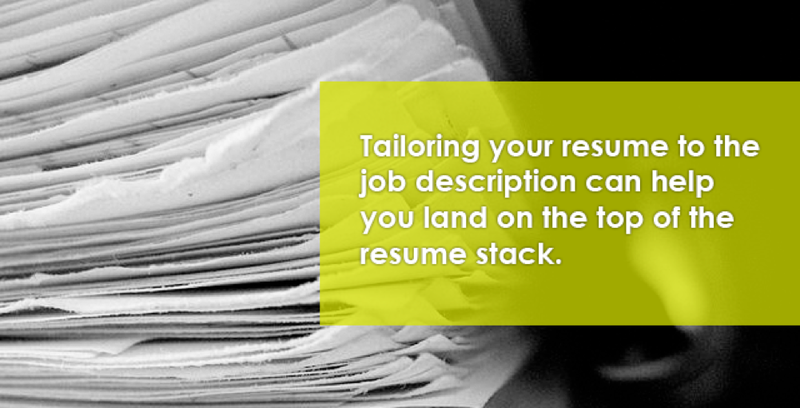 Therefore, your resume should be tailored to each job you are applying for. Don’t start your job search with job titles in mind. Think about fields, industries and sectors you are interested in working in. For instance, if you are interested in helping people and working in law enforcement, consider other careers beyond being a front line police officer. Other opportunities you may want to consider include border services agent, parole or probation officer, investigator, 911 operator, court clerk and correctional officer. Expand your job search by thinking broadly about what you want to do. Have questions? Stop by and see us in the Resource Centre Monday-Friday during regular business hours or email us career@brocku.ca.